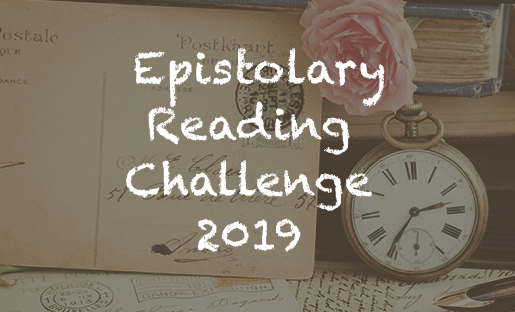 Once again, I'm bringing back the Epistolary challenge. Challenge will run from January 1 to December 31, 2019. Books must be started on or after January 1 to count. Re-reads will be allowed as long as they are read during the specified time period. How many books do you read a month, Jamie? It must be a slew. A favourite genre of mine. Haven't tried this challenge before - should be interesting! Thanks for hosting again. I enjoy epistolary novels, even though I primarily read mysteries. Your challenge is a welcome incentive for an occasional change from mystery. I skipped 2018, but this year I'm in again.